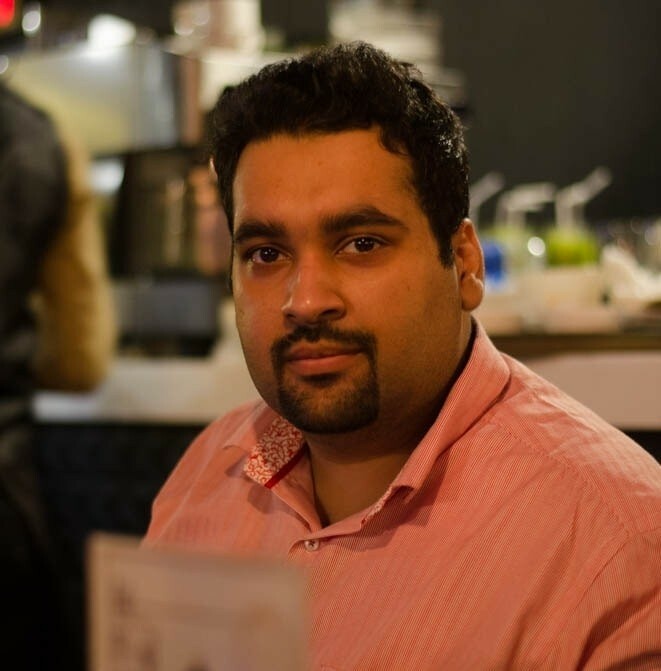 After nearly 9 years of blogging I have received over 10,000 comments between my current and former blogs. Blogging From Paradise alone has netted 6,600 comments in 3 years even though I closed comments for nearly 4 months last year. Developing a high level of engagement has always been important to me. I understood that successful blogs are 2 way streets, thriving communities where readers are heard through their blog comments. Most bloggers obsess over traffic and sales stats. Unfortunately, numbers on a screen do not buy your products, hire you for your services or comment on your blog. *People* grow your blogging community. Not inanimate numbers. 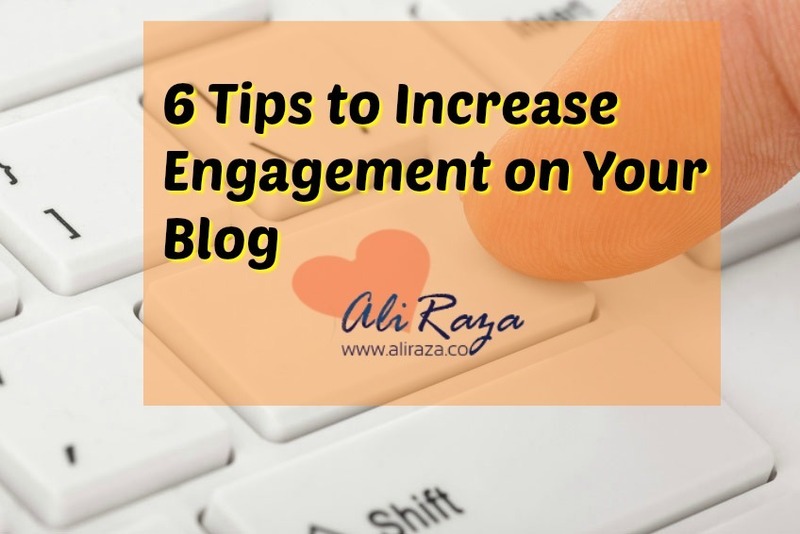 If you crave blogging success learn the art of increasing engagement on your blog by following these 6 tips. I am floored by how struggling, failing bloggers complain about the lack of engagement, lack of traffic and lack of blogging sales yet close comments. Let your readers be heard. 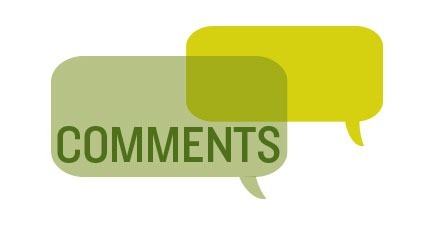 Boost your engagement by opening your blog comments. Consider the native WordPress comment system, Disqus, Com Luv or your own bespoke comment system for easier, quicker commenting. Make it easy for folks to comment and you can expect higher engagement rates. I pepper in a few questions throughout my blog post to increase engagement. Maybe I toss out a question halfway through the post. I then follow up with 2-3 questions at the end of the post. Ask people questions. A few folks will answer. A few more folks will share the post on social media because they like spreading the word when they have a role in the discussion. Tossing a few generic questions out there works okay but to really boost engagement ask specific questions relevant to the blog post. I respond to all comments on Blogging From Paradise within 24 hours. Sometimes I respond to comments in minutes. If folks see a blogger who is not asleep at the wheel they are more likely to comment. 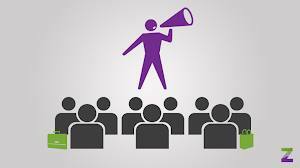 Prove you are listening and readers will gladly comment because they know that their voice is being heard. Check your blog comments at least once daily. A one sentence response will suffice. People respond favourably to other human beings. I may seem a bit distant if I am words on a screen. But if I toss in a video or podcast I become more human, more real and more approachable to you. Approachable bloggers tend to get high engagement on their blog posts. You like chatting up someone you can see and feel through video or podcasts. Add video to some of your posts (Find out the cheap vlogging camera for your needs). Start a podcast. Use multimedia to increase your blog comments, to boost social shares and to bolster your blog engagement campaign. My 50 to 100 plus comment posts always press on some terrible pain point. Here’s why: folks NEED to talk about how they suffered and how your post points them in the right direction. Or maybe they still seem overcome by pain even after reading your post and need to vent a little by commenting on your post. For the blogging tips niche any post geared toward solving blog traffic or profits problems hits a blogging nerve. Most bloggers struggle like heck to get traffic. Or profits. Solve pressing pain points. Boost engagement. I recently topped 6600 comments on Blogging From Paradise. What 1 factor built this sky high level of engagement? Being persistent. 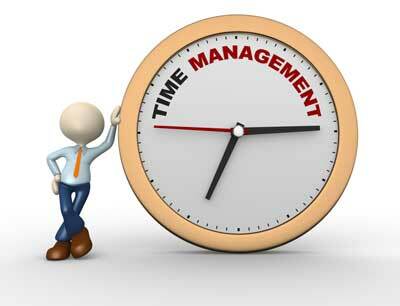 Follow tips 1-5 diligently for years. Good things usually take time. Engaging readers to the point where they respond usually takes time too. Be patient. Be persistent. Engagement will rise over time. How was the article? What tips can you add to this list? Thanks for the opportunity Ali! Increasing Engagement is always a FUN. Treat your readers as your friends and they’ll listen to you and surely, they’ll engage by commenting on your blog or by sharing blog posts over social media. Thanks for sharing the masterpiece!